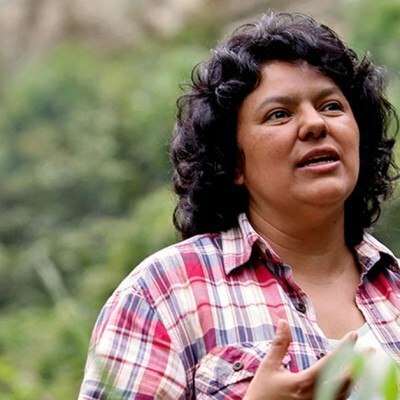 American Jewish World Service mourns the tragic loss of Berta Cáceres, a veteran human rights advocate in Honduras whose work AJWS has supported. Cáceres was killed early this morning in her home. Cáceres was a champion of human and environmental rights in Honduras and fought bravely for the rights of indigenous communities.